In the world of electric vehicles, the new 2017 Chevrolet Bolt EV might well go down as a game-changer. Up until now, “popularly priced” electrics typically had – at most – about 100 miles of range. Only the Teslas could top 200, and those started at about $60,000 and went up – way up – from there. Most electric-vehicle manufacturers took the stance that 60 to 100 miles of range would satisfy the daily commuting needs of most buyers, and that’s probably true. For some, one charge may even last them the whole workweek. But these electric vehicles’ range limitation – and the time it took them to recharge after it was mostly used up – meant that most people had to have a second car for longer trips, even if they had a Level 2 (240-volt) charger in their garage. But what if the car had 200-plus miles of range – without taking a 60-grand chunk out of a savings account? Would that make it more palatable? The Bolt EV offers some impressive numbers for an electric: 238 miles of range, 0-60 in 6.5 seconds, $30,000 to start after federal tax credit. Two salient numbers: 238 miles, $30,000. More specifically, the Bolt EV has an EPA-estimated range of 238 miles, and after the $7500 Federal Tax Credit, it starts at just under $30,000. 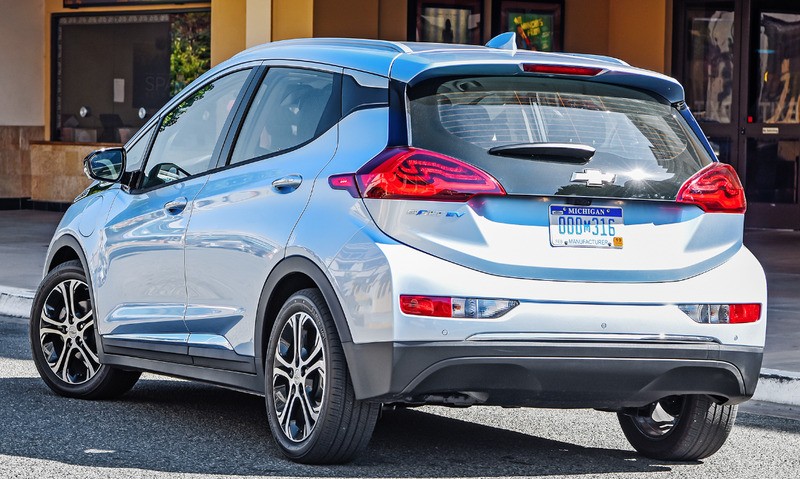 While those are certainly the Bolt EV’s primary highlights, a recent press preview in San Francisco uncovered a number of others. According to Chevrolet, the Bolt can … well … bolt from 0-60 mph in just 6.5 seconds. That’s quick. In fact, it’s far quicker than the average 4-cylinder gas car, and it approaches the time of some V6-powered sedans. Chevrolet rates the motor at 200 horsepower and 266 lb. ft. of torque; by comparison, the best-selling electric, the Nissan Leaf, is rated at 107 horsepower and 187 lb. ft. of torque, and most sources put its 0-60 time at around 10 seconds flat. In practice, the Bolt moves off the line fairly well if you floor the throttle, and after about a second, it really starts to pull strongly. Like most electrics, hitting the throttle at speed results in an instant surge (the transmission doesn’t have to downshift, as there’s just one forward gear), but it’s more pronounced than in any similar-sized rival. Speaking of size, the Bolt is categorized as a subcompact. At 164 inches stem-to-stern, it’s about one inch longer than a Kia Soul, four inches longer than a Honda Fit – and 11 inches shorter than a Nissan Leaf. The cargo floor can be set at two different heights; the upper one makes it level with the folded rear seat backs, the lower one provides a generous 56.6 cu. ft. of space. Yet despite its tidy dimensions, the Bolt is plenty roomy enough for four full-size adults, and can seat three kids in back with little trouble, as there’s not much of a center floor hump. There’s also a good amount of cargo room, both in the cabin and in back. Besides the usual interior storage, there’s a large floor bin that could hold a small purse, and a dash bin with 12-volt plug for a cell phone. In back, the cargo floor can be set at two positions: a raised one that leaves it level with the folded rear seat backs and the cargo opening with about a 4-inch-high space beneath it, or lowered to the bottom of that 4-inch space to allow for more cargo height. Chevy says there’s a maximum of 56.6 cu. ft. of storage area with the rear seat back folded, which is on par with the capacity of some small SUVs. The airy cabin boasts plenty of room for four adults, along with a fairly handy control layout and a good amount of storage space. Hard plastic dominates, but available two-toning adds a ritzy touch. Although interior materials are hardly lavish, they look nice enough, and a two-tone color combination is available. Audio and climate controls are easy to reach and fairly easy to use, and a 10.2-inch touchscreen is standard. Visibility is good to the front corners and sides (oddly, the sunvisors don’t extend when swung to the side, leaving about six inches of the window uncovered), not so good to the rear corners. However, a rearview camera is standard, and a 360-degree camera and rear obstacle detection are available. 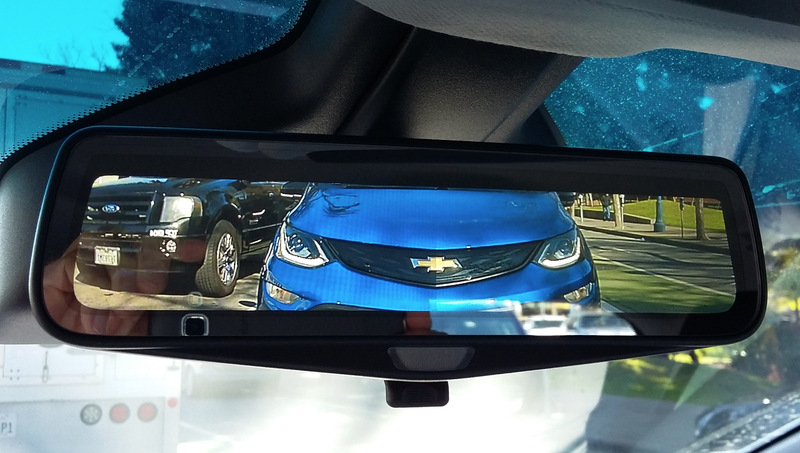 Also available is a neat inside rearview mirror that can – with the flip of a small lever – be turned into a screen for a second rearview camera. It allows you to see straight back while driving if rear-seat passengers or packages obscure your view. That’s not the inside rearview-mirror view out the back; it’s an image from a second rearview camera in back being displayed on the rearview-mirror screen. This is really useful if passengers’ heads or a load of cargo block your view back, as it can be activated while the the car is being driven. Another really neat feature I liked was the Bolt’s regenerative braking. 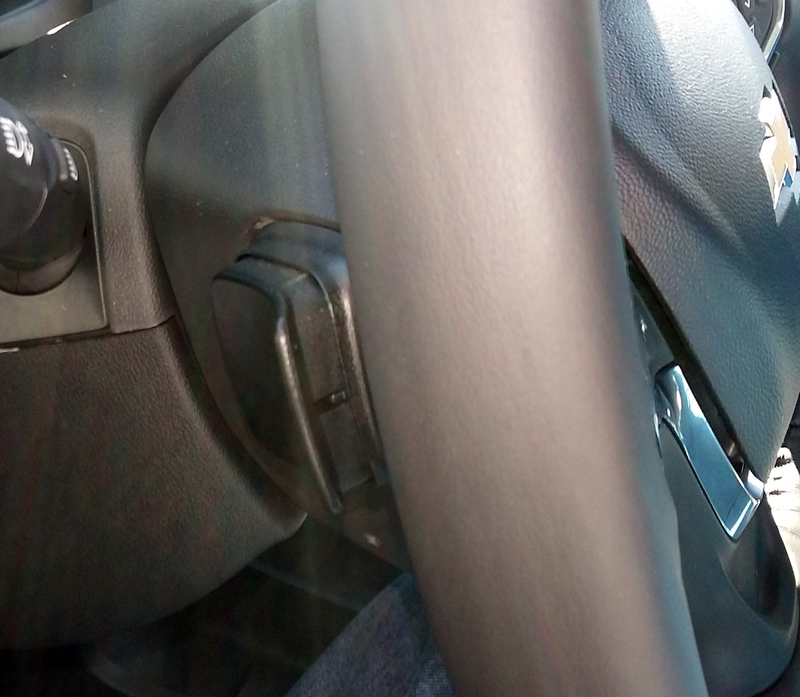 With the gearshift lever set in Drive, the Bolt feels about like a regular gas car. 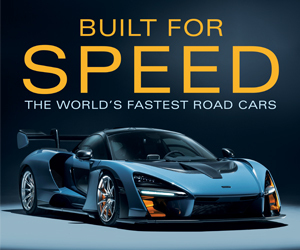 But shift it into Low, and just lifting off the throttle produces rather strong deceleration – stronger than you would normally use when braking in traffic (meaning you have to learn to modulate your “lifting off” a bit), and it can bring you all the way to a stop without ever hitting the brake pedal. And if that’s not enough, there’s a paddle behind the left side of the steering wheel that you can flip and hold that will give you even more. In about 90 miles of driving – some of it in the hills of San Francisco – I only had to hit the brake pedal once, and that was going down a particularly steep incline culminating in a stop sign – and I’d forgotten to use the paddle. The point is, the Bolt essentially allows one-pedal driving, something I don’t believe any other similarly priced electric does. Charging its 60 kilowatt-hour (kWh) battery from empty takes about nine hours on a Level 2 (240-volt) charger, likely 60 hours or more on the included Level 1 (110-volt) charger, though remember, that’s from “empty.” A Level 3 (480-volt DC) charging port is optional; if you have access to one, it can replenish 90 miles of range in 30 minutes. Flipping and holding this paddle can increase the already-strong regenerative braking in Low (or the less-aggressive braking in Drive). Even the base Bolt – called the LT – comes rather well equipped. 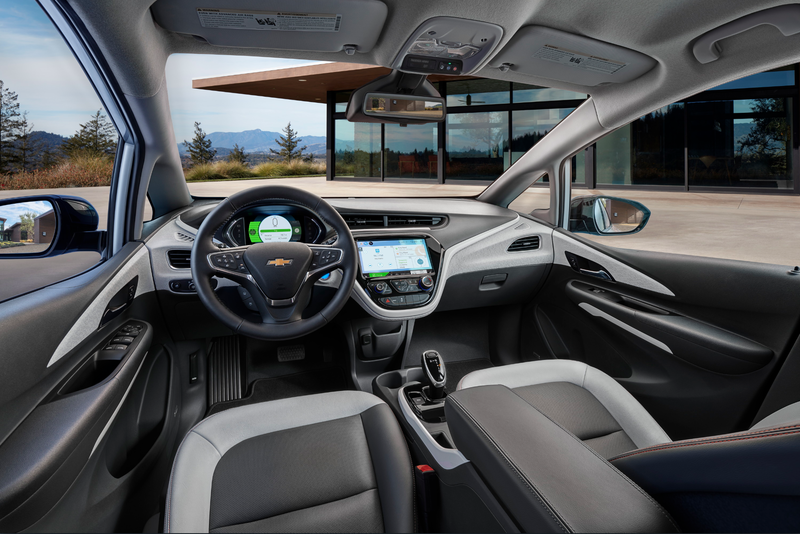 Beyond the expected standard features are Chevrolet’s MyLink infotainment system with large 10.2-inch touchscreen, satellite radio, and Apple CarPlay/Android Auto. 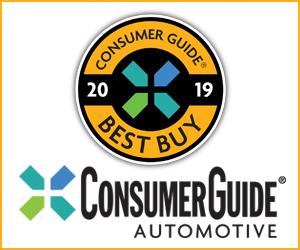 Bolt also comes with GM’s OnStar assistance system and 4G LTE WiFi hotspot, rearview camera, keyless access and starting, and Teen Driver Mode, which lets parents monitor their children’s driving behavior. Available options include heated front seats and steering wheel, blind-spot and rear cross-traffic alert, and rear-obstacle detection. The top-line Premier comes with many of those features as standard and adds the aforementioned rearview-camera mirror, 360-degree camera, and heated rear seats, and adds optional wireless cell-phone charging, forward collision alert with automatic braking, lane-departure warning with lane-keep assist, front pedestrian detection, and automatic high beams. Chevrolet says a loaded Premier should go for about $36,500 after the $7500 federal tax credit. Bolts are on sale now in California and Oregon, and are expected to be offered nationwide by mid-summer of this year. That’s notable, as not all electric vehicles are sold in all states. 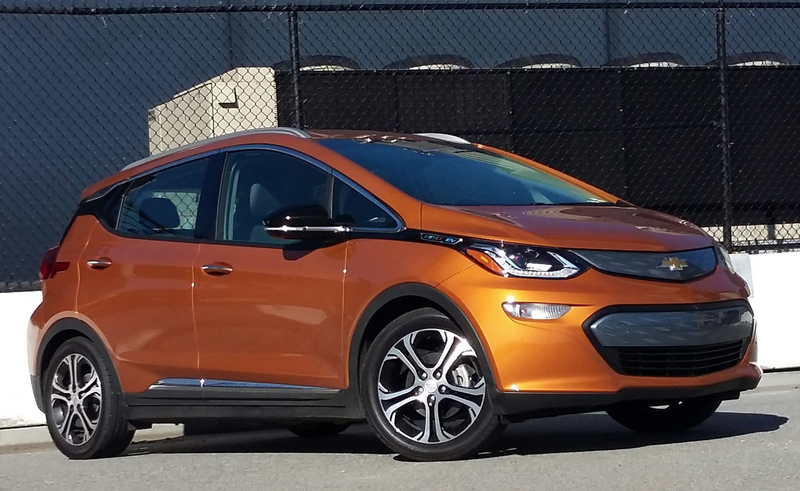 And while it’s far from the first all-electric car to hit the streets, for many, the new Chevrolet Bolt EV might well be the first practical one. Written by: Rick Cotta on February 1, 2017.on August 10, 2017.